Developing lithium and diversified metals projects in world class mining provinces. Core released a Pre-Feasibility Study on the Finniss Project in the June 2018 quarter, while a Definitive Feasibility Study is set to be released before the end of the year. The Company anticipates transitioning from explorer to producer by the end of 2019. Core Lithium has an experienced and proven team of directors and management with excellent skill sets for driving value growth in the mining industry. 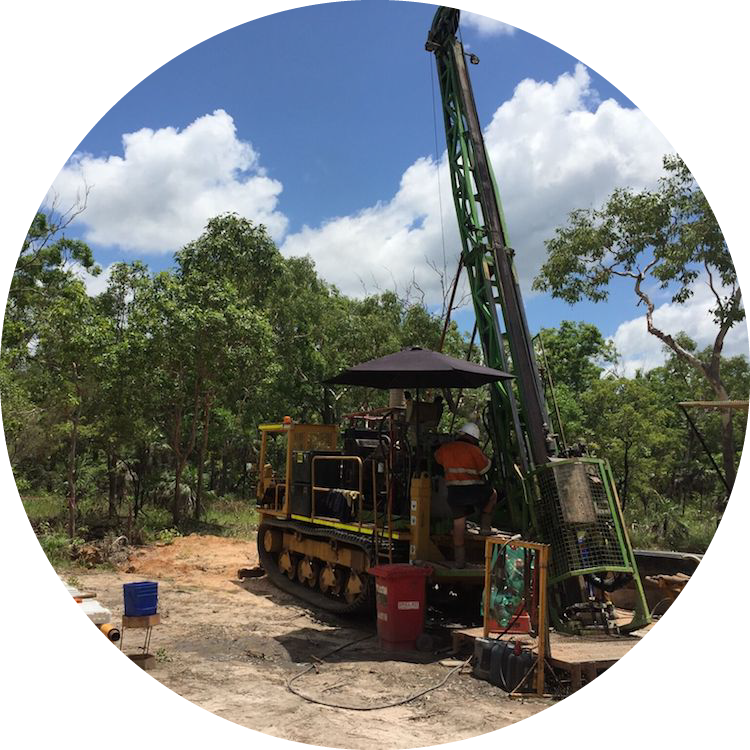 They have worked together successfully both as a team and separately in a number of listed mining companies on the ASX and their exploration track record includes making economic discoveries that have developed into operating mines. Thank you for your interest in working for Australia’s next lithium producer - Core Lithium. We are here to answer your questions and provide you with the information you seek to make an informed decision. Please feel free to contact us any time via any of these methods.